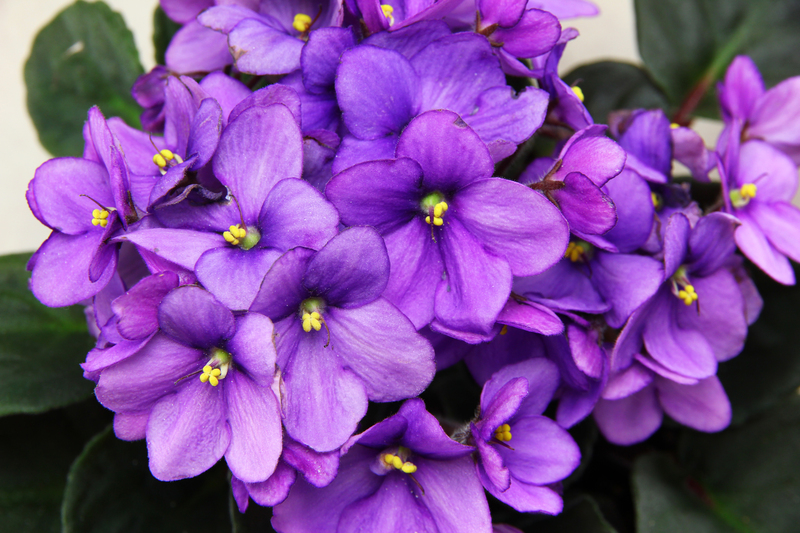 The African Violet Show is a two day event where members of the Quad Cities Chapter of the African Violet Society bring in the plants they’ve been growing. The African violets are on display and are also offered for sale. This takes place in between Dillards and JCPenney.